What would you do if you had only one more night? The blue light is coming. That strange blue light, burning hot and bright in the sky, is heading straight for Earth. And in less than eighteen hours, it’s going to destroy the world. There will be no survivors. With nowhere else to go, eighteen year old Nan has returned to her hometown to spend her final hours with her mother and stepfather. But they’re long gone by the time she arrives, just like nearly everyone else. Everyone except Dean Knight. The boy who ruined her life. One night with the man she’s always loved. 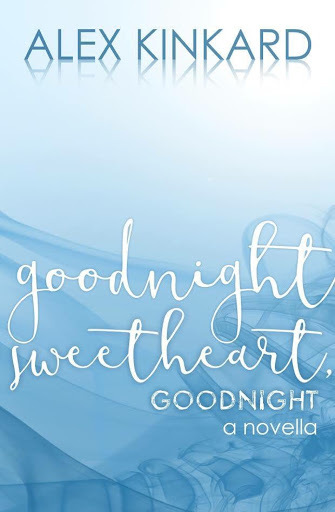 GOODNIGHT SWEETHEART, GOODNIGHT is a New Adult romance novella of approximately 23,000 words. It's a heart-wrenching story of first loves and last chances. It's a short read, but it packs a powerful punch!